Friendship United Methodist Church offers a variety of Bible Study opportunities. 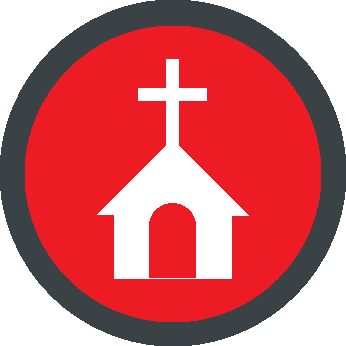 A Disciple Bible Study program requires weekly commitment for a period of more than 30 weeks, while a short-term Bible Study usually follows 13-week curriculum. Currently, a group gathers on Thursday evenings to study the Gospel of Luke from the “Genesis to Revelation” series – this study will resume study on Thursday, January 12, 2017. There is also a Sunday morning Bible study that meets at 9:45 am in the Bishop Warman room. This Bible study will resume on Sunday, January 8, 2017 at 9:45 am for a continued study of the book of Isaiah. Please join us in the inexpressible joy of growing in God’s love and expanding your Biblical knowledge. All are welcome! Bring your Bible, questions, thoughts and stories related to the study topic to share with one another. Watch the bulletin and newsletter for announcements about these sessions.